When it comes to succeeding online there is no doubt about one thing … we all need traffic. And more is better, right? But when the time comes to get traffic it is very easy to become confused. What is real and what is just hype? Is pay per click good or are solo ads better? The questions, and self-doubt, go on and on. Here is what I tell my consulting clients. Traffic is like bread. When you need it you go to one of the many traffic stores and buy it with time, money or both. The real question is this … what TYPE of traffic do you need? 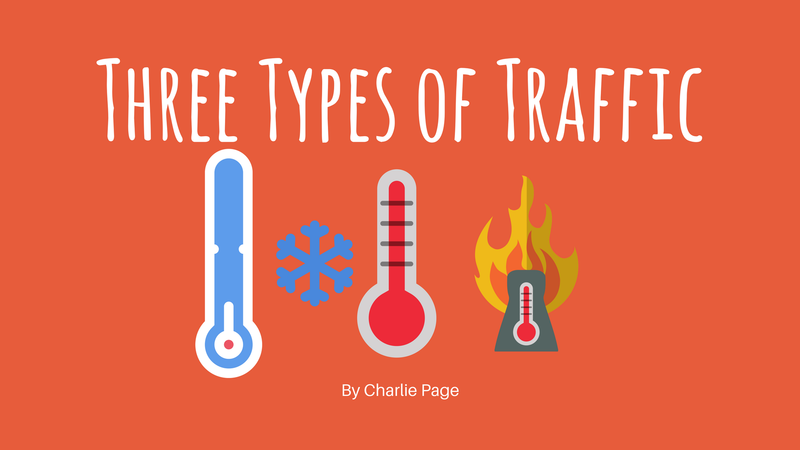 Today’s video will help you see the only three types of traffic that exist and help you zero in on the one you need most.